We are a global investment management firm with over 2,000 dedicated professionals focusing on a single mission: to manage risks and deliver returns for our clients. For four decades, we have managed the retirement and investment assets for a wide range of investors, including public and private pension and retirement plans, educational institutions, foundations, endowments, corporations, financial advisors, individuals and others around the globe. 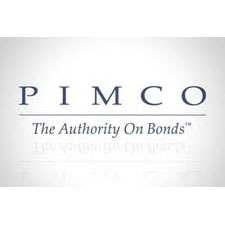 We believe that PIMCO’s disciplined, time-tested investment process is an extremely effective way for our clients to achieve their objectives in a world that is undergoing fundamental shifts in wealth creation and growth drivers. Our team is intensely focused on providing superior service and innovative investment solutions across a range of asset classes.